This one day CPD course is open to both qualified and student Hypnotherapists, Psychotherapists, Counsellors and NLP Master Practitioners, and provides an introduction to the work of Stephen Gilligan, which can add an extra dimension and increased flexibility when working with your clients, as well as valuable skills for developing your own self-awareness. Self-Relations Therapy has its roots in Jungian psychotherapy and is based on the ideas of Stephen Gilligan, who spent many years exploring and building on the legacy of Milton H. Erickson. Erickson viewed symptoms as ‘naturalistic trance states,’ or communications from the unconscious, that could be deciphered and used to promote healthy change and healing, and he developed under the umbrella of hypnotherapy numerous communication techniques to enter into dialogue between a person’s deepest self and their consciousness. The modality of self-relations suggests that working with the inner self-relational process within a person is fundamental to their growth. Thus the therapeutic or helping relationship is devoted to opening up and expanding the depth and fluidity of the self-relational processes, and helping a person to experience these for themselves. 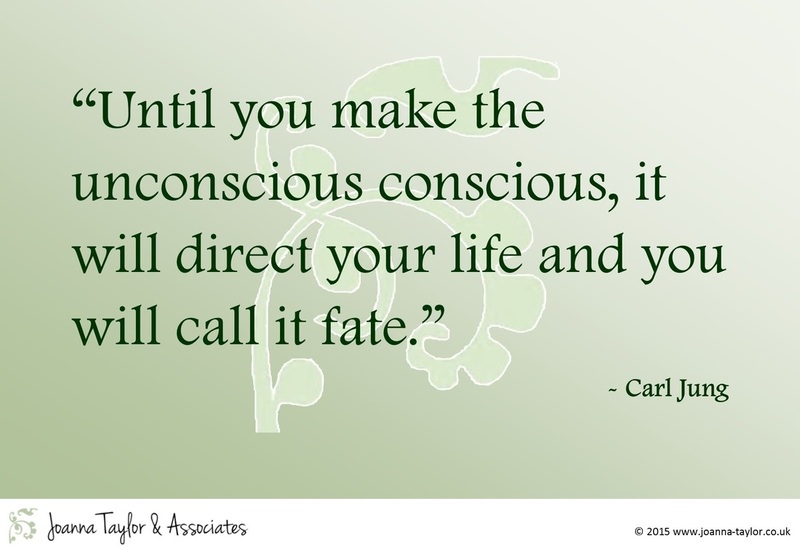 Gilligan's premise is that symptoms represent a sign of something trying to ‘wake up’ within a person, causing both visible and hidden conflict. He views a symptom as an expression of the need to accept some unique, unacknowledged aspect of self. Self-relations asserts that therapeutic work should always be centred on supporting this awakening process, allowing and helping it to grow, rather than undertaking specific ‘techniques’ to ‘fix’ or eradicate symptoms. The key concept in self-relations therapy is sponsorship, whereby the therapist supports the client's self-learning process by holding a space open for the client to enter, explore, and test out their feelings, thoughts, and intentions, and feel trusted and safe to do so. Our course abides by the Code of Ethics of the National Hypnotherapy Society. This CPD course represents 7 hours of verifiable CPD. This course is open to qualified and student hypnotherapists, psychotherapists, Counsellors and NLP Master Practitioners. To reserve your place, please contact us for a booking form.